Alan has also self-published a number of horror and darker thrillers as Zak Allen, including The Taste (2011), First Time Killer (2012), and Ride-Along (2013). His suspense novel, Running From the Past (2015), an Amazon Kindle Scout selection, and his latest thriller, Pray for the Innocent (2018), are both published by Amazon’s imprint, Kindle Press. 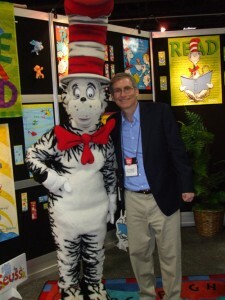 More about Alan’s books HERE. His short fiction has appeared in numerous anthologies and journals of noir and crime fiction, including Needle: A Magazine of Noir, Shotgun Honey Presents: Locked & Loaded, Jewish Noir, Alfred Hitchcock Mystery Magazine, Mystery Weekly, Windward: Best New England Crime Stories 2016, Chesapeake Crimes: Storm Warning, Noir at the Salad Bar, 50 Shades of Cabernet, Chesapeake Crimes: Fur, Feathers, and Felonies, Snowbound: Best New England Crime Stories 2017, Black Cat Mystery Magazine, The Night of the Flood, and Mystery Most Geographical. His story, “Dying in Dokesville” (published in Mystery Most Geographical), is a 2019 Derringer Award Finalist in the Short Story category. 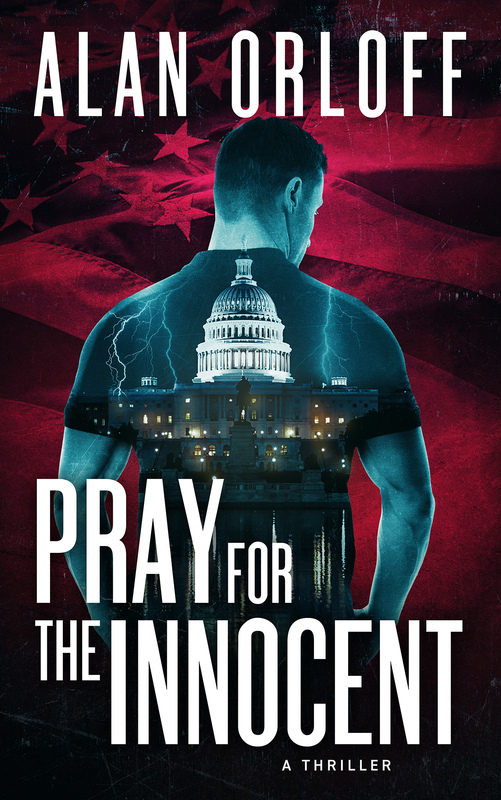 His novel, Pray for the Innocent (Kindle Press), is a 2019 Thriller Award Finalist in the Best E-Book Original category. More about Alan’s short fiction HERE. Alan Orloff is one of a rare breed—a native Washingtonian. Born in D.C. and raised in the Maryland suburbs, he received a degree in Mechanical Engineering from the University of Maryland (GO TERPS!) before hitting the road to work for General Electric. After a few years touring the country (Syracuse, NY; Tewksbury, MA; Richmond, VA; Newport News, VA; Louisville, KY:), he decided engineering wasn’t his thing and attended business school, earning an MBA at MIT/Sloan (GO BEAVERS!). Upon graduation, he returned to the Washington area and made the arduous trek across the Potomac River into the Virginia suburbs, where he’s been living ever since. Throughout his eclectic career, Alan has worked on nuclear submarines, supervised assembly workers in factories, and stacked washing machines three high in a warehouse with a forklift. He worked at a newspaper company (The Washington Post), for a marketing research firm (Arbitron), and at a hardware/software systems developer (Odin). He even started his own newsletter business, educating the public about the benefits of recycling and waste reduction (GO EARTH!). Years later, though, he decided business wasn’t really his thing either. Buoyed by the support of his wife, he started writing fiction. Miraculously, he didn’t get bored; in fact, he actually enjoyed writing. This would have made his late father, a former English teacher, very proud. 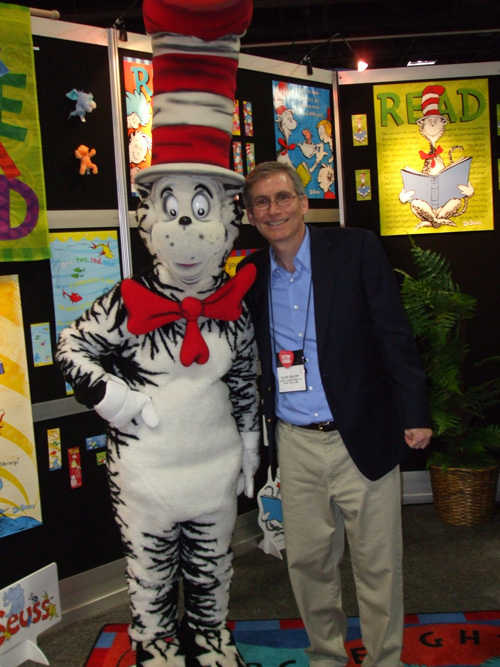 When he isn’t busy writing, he can be found teaching fiction-writing workshops at The Writer’s Center in Bethesda, Maryland. 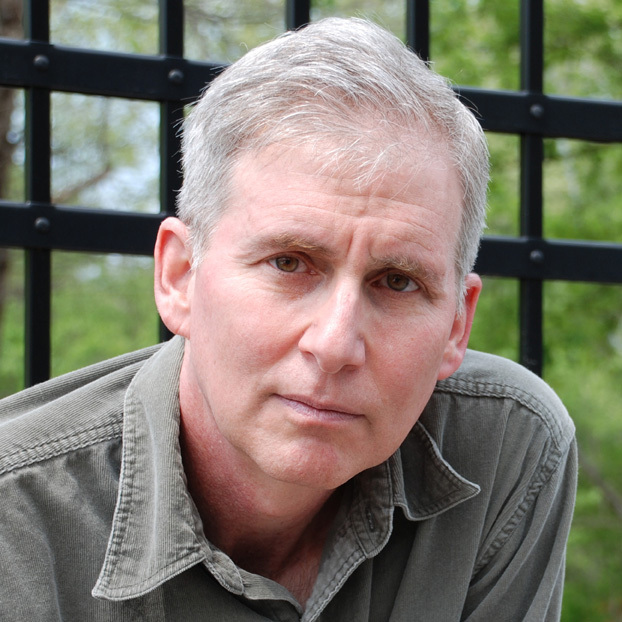 Alan is a member of Mystery Writers of America (MWA), International Thriller Writers, Sisters in Crime, and he has completed the Herndon (VA) Police Department’s Citizen’s Police Academy. He is happily married, with two boys, and enjoys a host of hobbies, not least of which is watching his children perform—in athletics and in dramatic productions. He likes to play poker and read a lot, too.